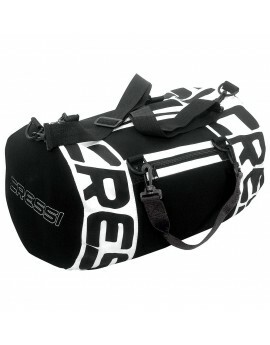 Cressi Dry Gara Bag Comfortable watertight daypack made of black highly resistant PVC. 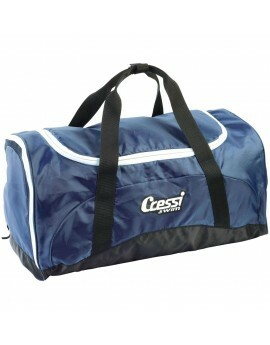 It is the ideal bag for carrying your equipment in any challenging situation, even on a motorcycle. Ergens anders in de BNL goedkoper gezien? 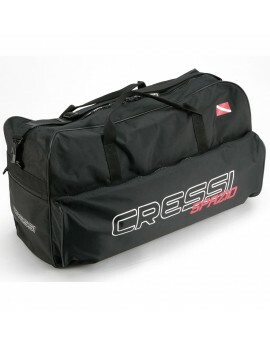 Carry bag for swimming and pool accessories made from strong nylon. 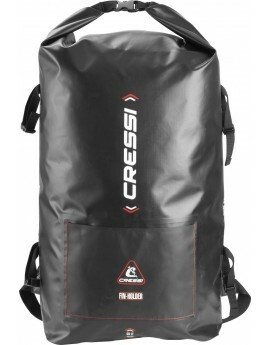 It is easy to access the main upper opening because it zips open right around three sides and has a double slide zipper. 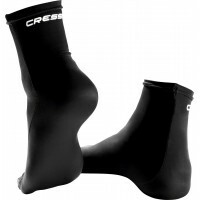 De Spazio duiktas is ideaal om je spullen in te vervoeren tijdens boottrips. Aan boord van boten moet altijd zuining met dekruimte omgesprongen worden. In de Spazio past precies een duikuitrusting, in het droge vak aan de zijkant kan dan nog een handdoek meegenomen worden. 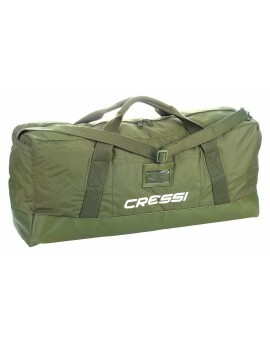 Cressi Jungle Bag practical and roomy shoulder bag with high quality, reliability and durability, made ​​of high strength material in military green, ideal for those who like to carry not only the necessary. 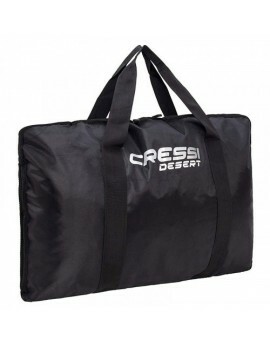 Medium size duffel bag made to resist everyday wear and water suitable for holding all kinds of accessories swimming ,ideal for sandals, costumes and accessories wet. 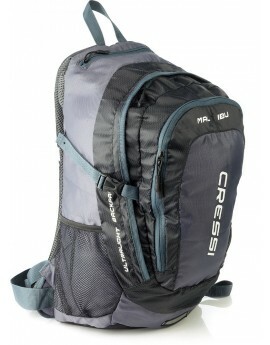 Medium-size backpack, expandable and all-purpose, can also be used as a carry-on baggage during air travel.